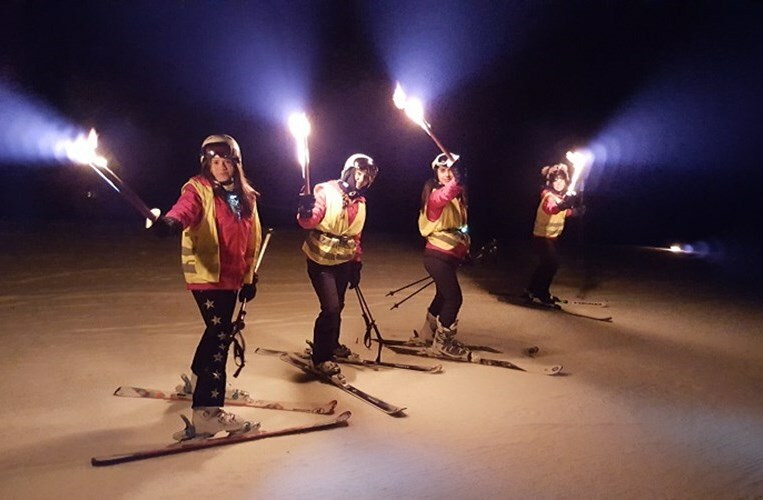 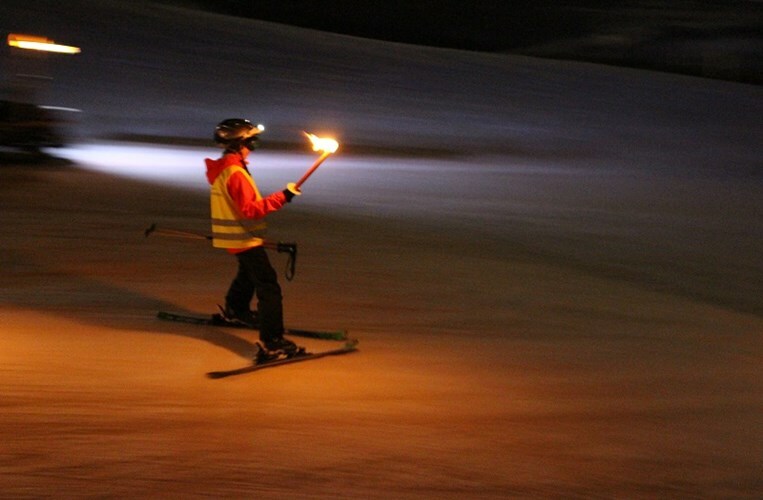 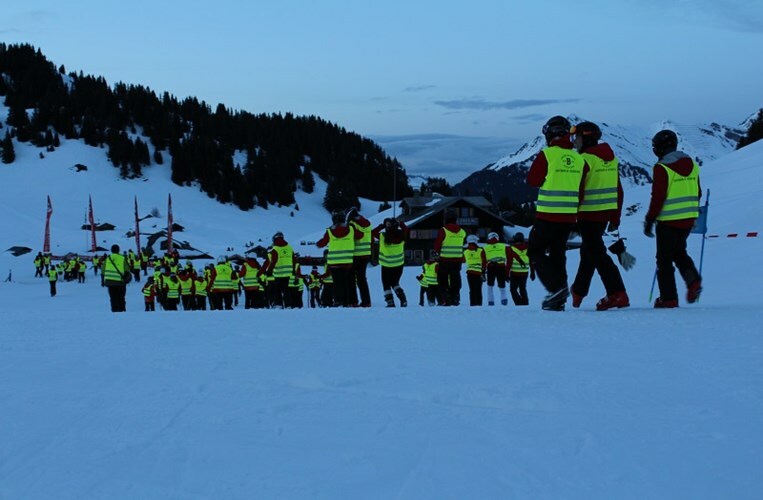 Skiing the race course, lit only by the light from their head-torches, students are challenged to complete the greatest number of laps of the course during the race time. 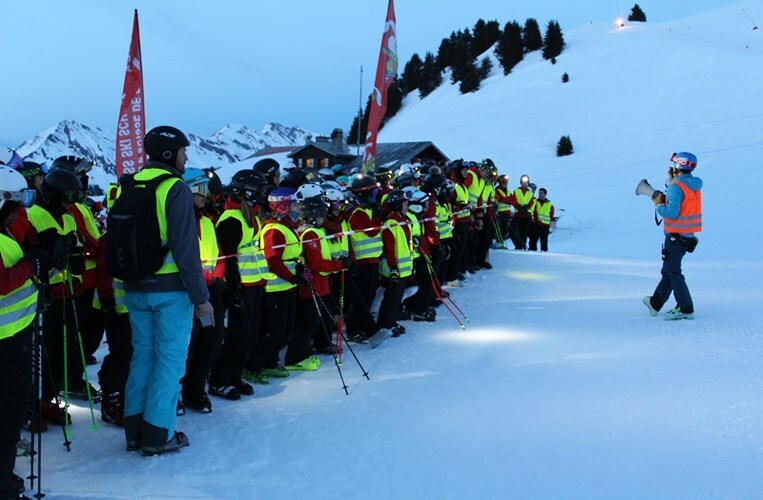 Adding an additional challenge to the race this year, students were collecting sponsorship for each lap completed, with the proceeds going to a local charity, Handiconcept. 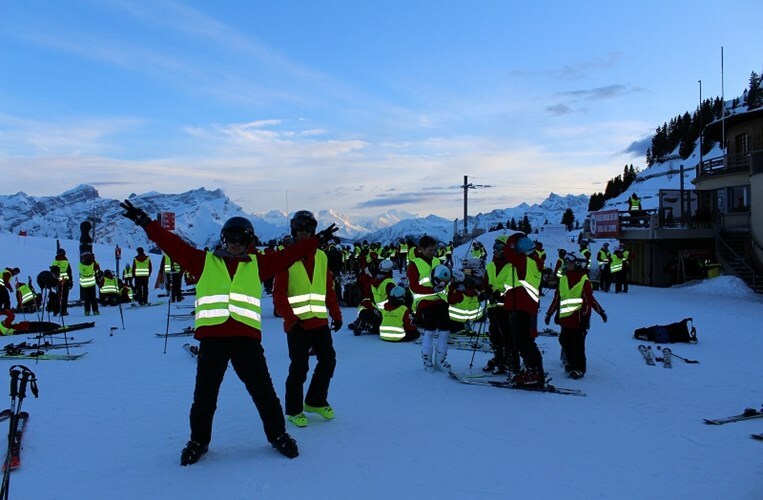 Handiconcept is an association that promotes sports and leisure activities for people with physical or mental disabilities. 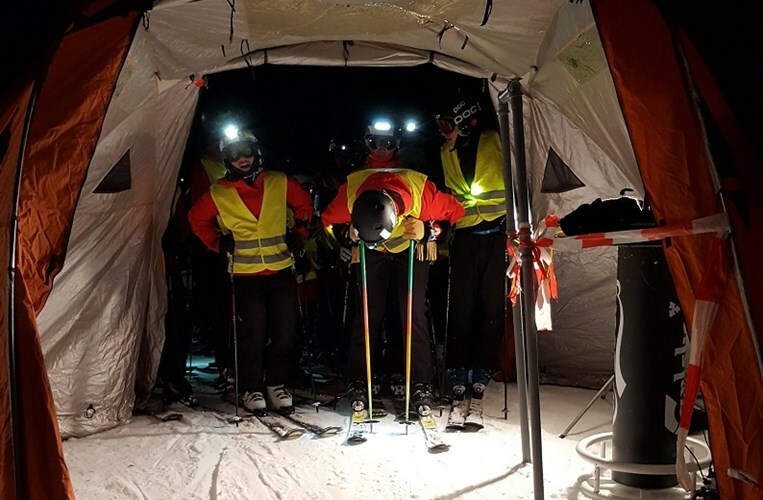 Judging by the speed of the laps and the enthusiasm that reigned over the event, there should be a sizeable donation to be made once all the money is collected. 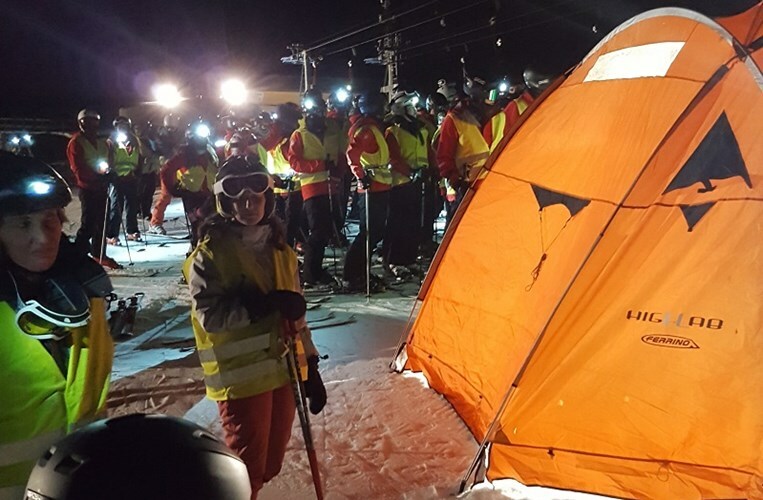 The race finished, dinner was served and students were able to collect some more energy for the second half of the evening. 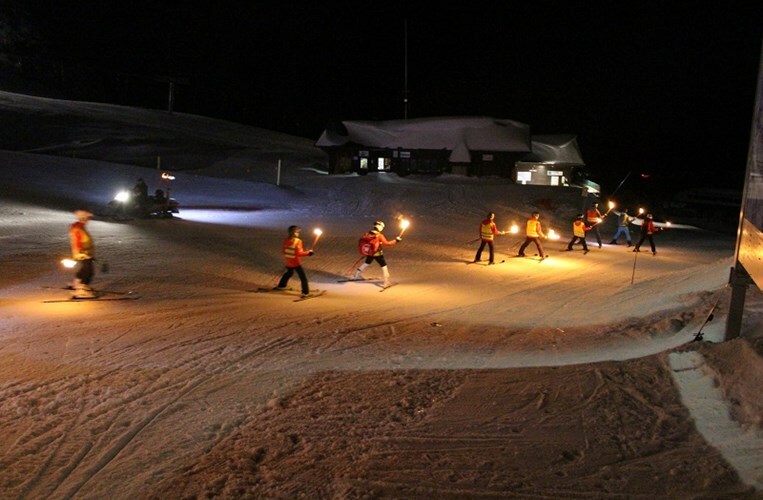 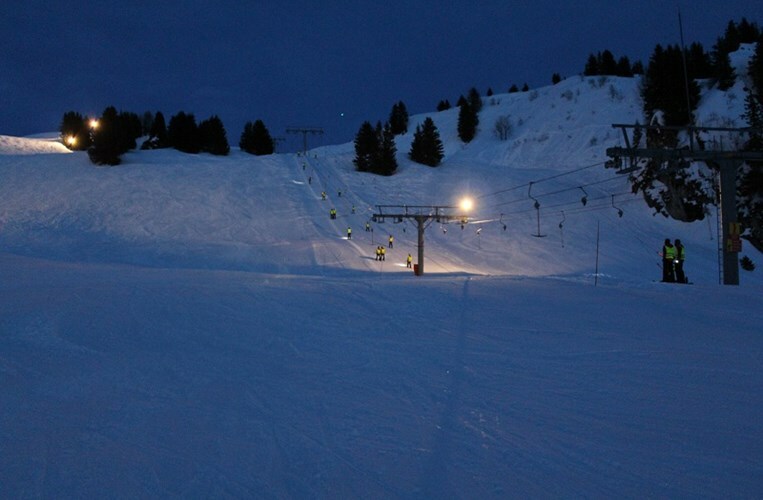 For the very first time the entire school skied back to the village in a spectacular torchlight descent. 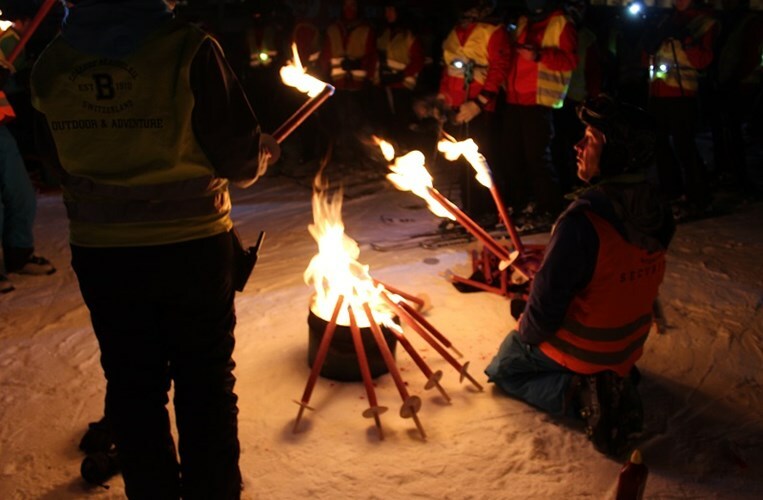 With more than 200 students holding a flaming torch and skiing down the slopes, this new tradition was not only spectacular, but a whole lot of fun!